Feast on my soul? Well Doom invites you to try. You know, Uchiha; Doom finds you acceptable. 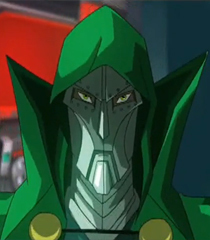 Doom is the best and Doom shall be leader!